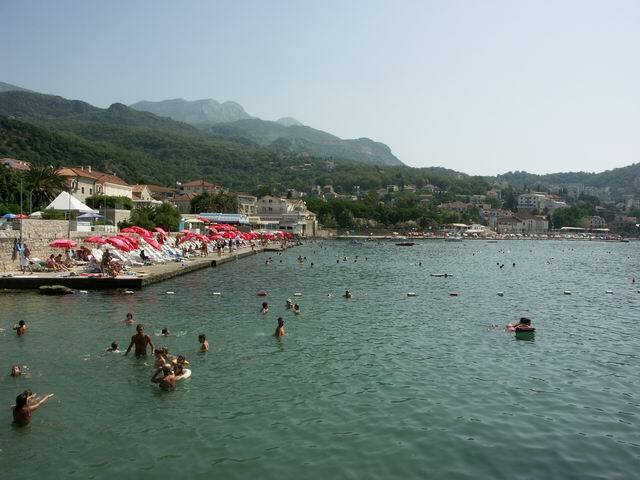 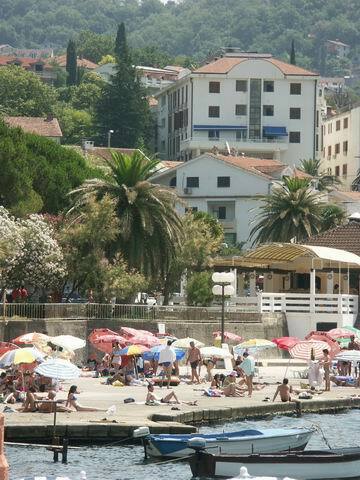 Looking for an apartment in Montenegro? 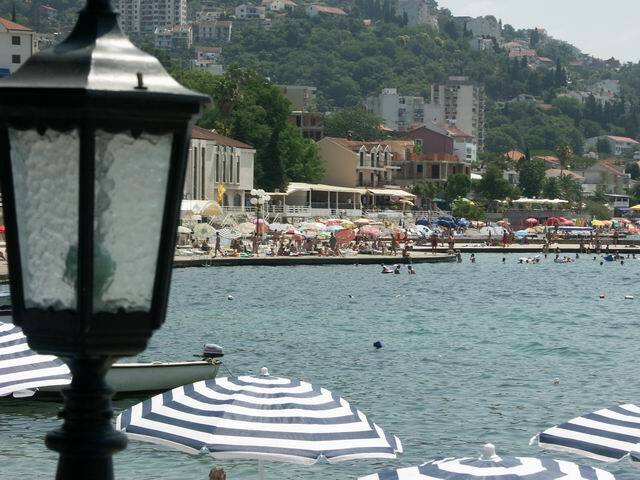 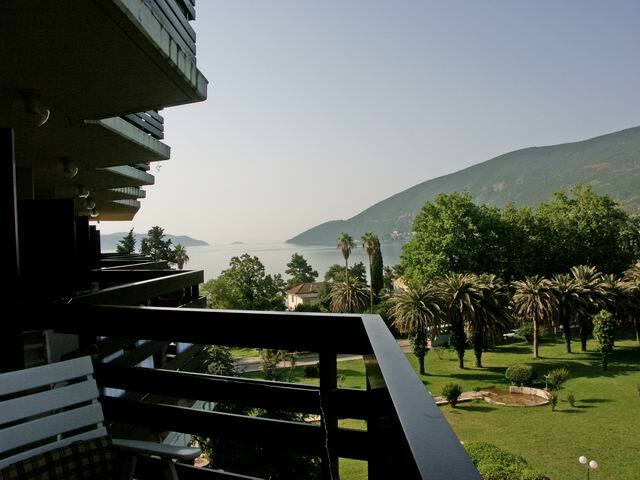 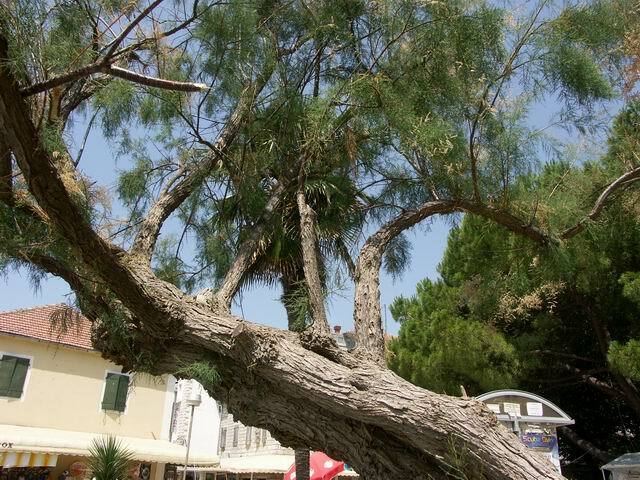 This presentation provides the information about accommodation in the apartments Park in Igalo/Herceg Novi - Montenegro. 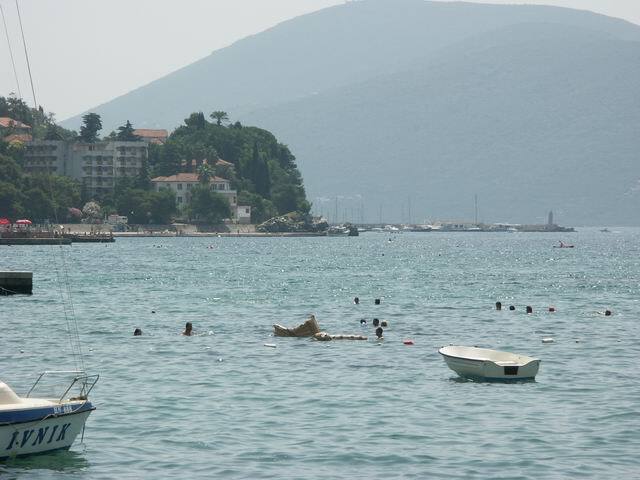 Daily trips to the 'Adriatic Sea diamond' - Dubrovnik are available through many agencies in Igalo and Herceg Novi.